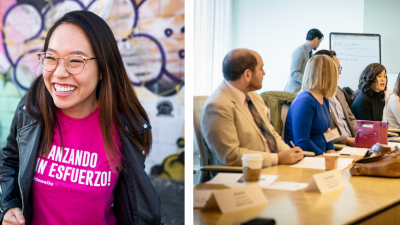 A blog featuring stories, research updates, student projects, news, and more from the campuses of the Pacific Southwest Region University Transportation Center and beyond. 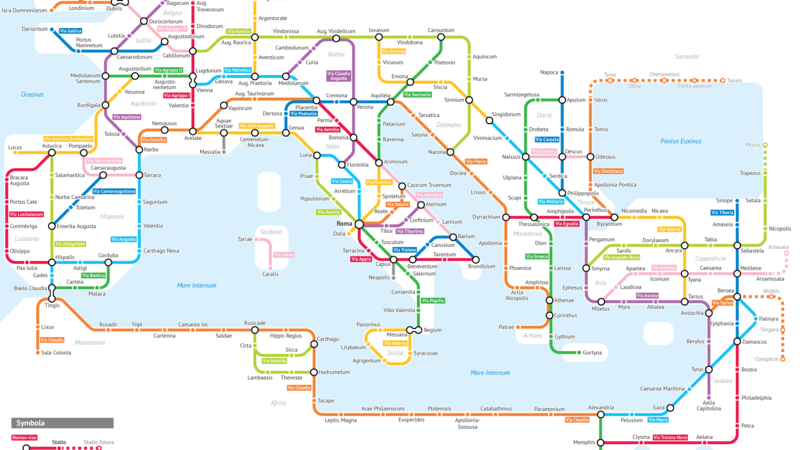 One does not simply walk into Mordor… Sure, but can you take transit instead? For April Fool’s Day, we take a look at some unique maps. 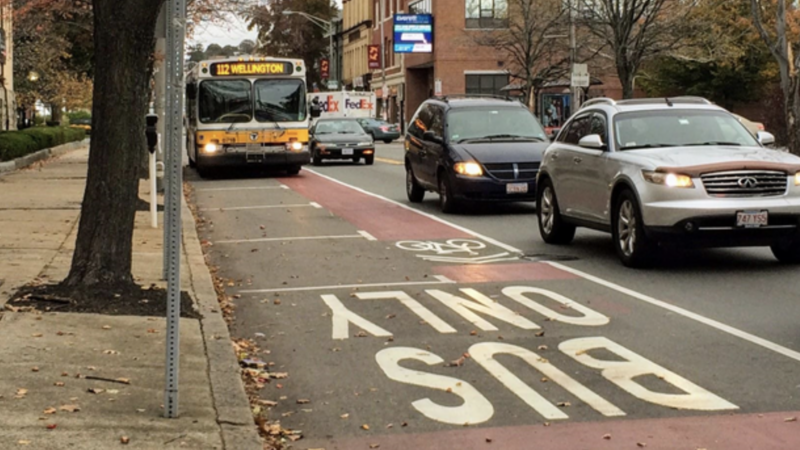 They might look like ordinary bus-only lanes, but Tactical Transit Lanes represent a new approach in tackling an old problem: how to speed up buses that get stuck in traffic. 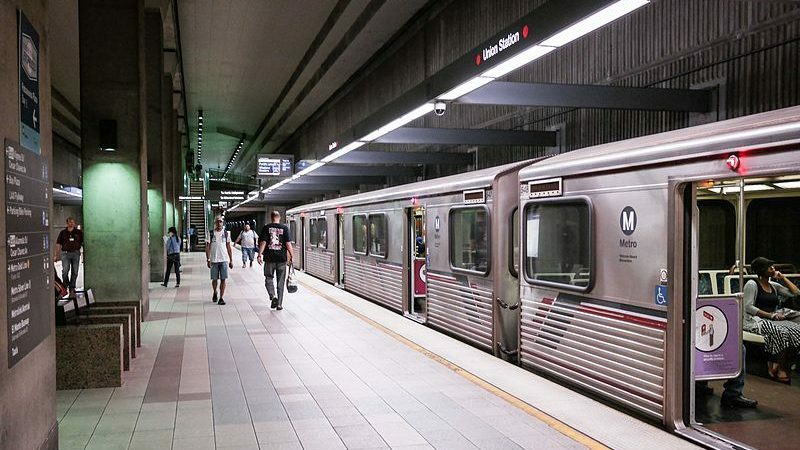 Los Angeles County is rapidly expanding its public transit system. How does equity factor in these changes? 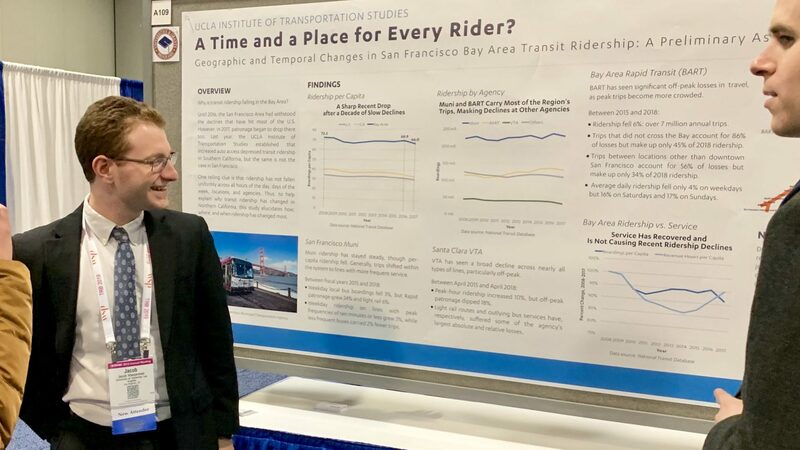 Many of us on the Transfers team started 2019 at the 98th Annual Meeting of the Transportation Research Board, the Super Bowl of transportation research. Here are a few highlights. 2018 was a big year for Transfers Magazine and The Circulator. From LeBron James, to scooters, to the #MeToo movement, here are some of our favorite posts from our inaugural year. 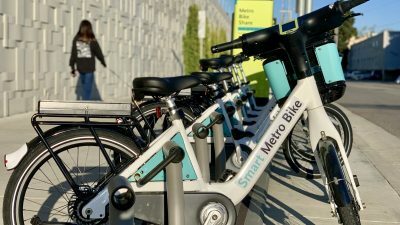 Providing safe infrastructure for dockless scooters and bikes will will only go so far in addressing community concerns: we need to establish new norms. Unfortunately, many cities don't plan for disasters, especially if they haven’t experienced them before. 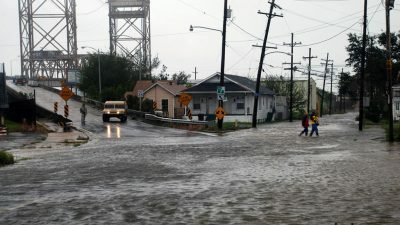 But disaster planning shouldn't happen in a vacuum: Disaster planning should be seen in the terms of creating more resilient cities. 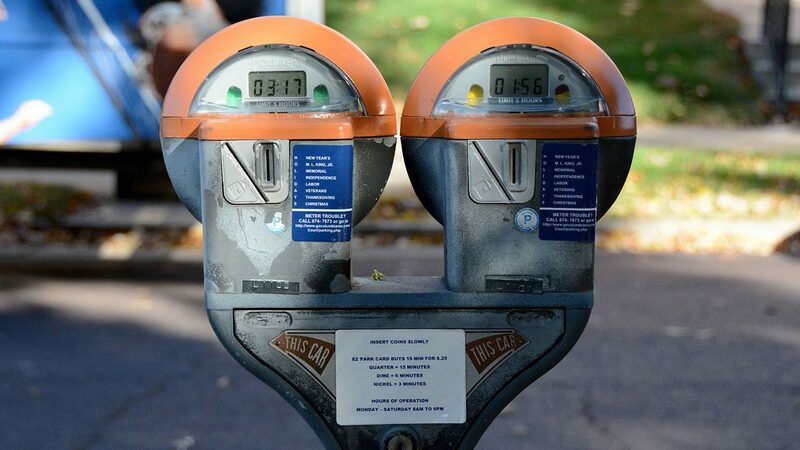 Like airlines and hotels, effective parking management requires charging variable demand-based prices, improving access, traffic, and the environment one parking space at a time. 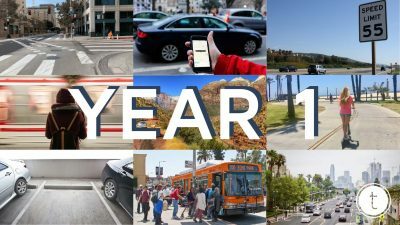 Videos with speakers from the 2018 UCLA Lake Arrowhead Symposium show a range of perspectives on where public and private transportation are headed — and how to resolve their conflicts. 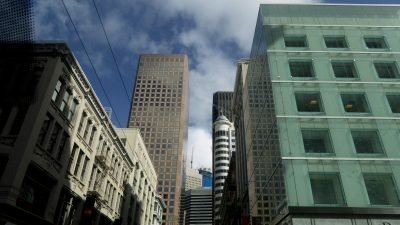 The recent NACTO Designing Cities conference was chance for LA to highlight some much-needed downtown street safety improvements. Take a GIF tour with us. 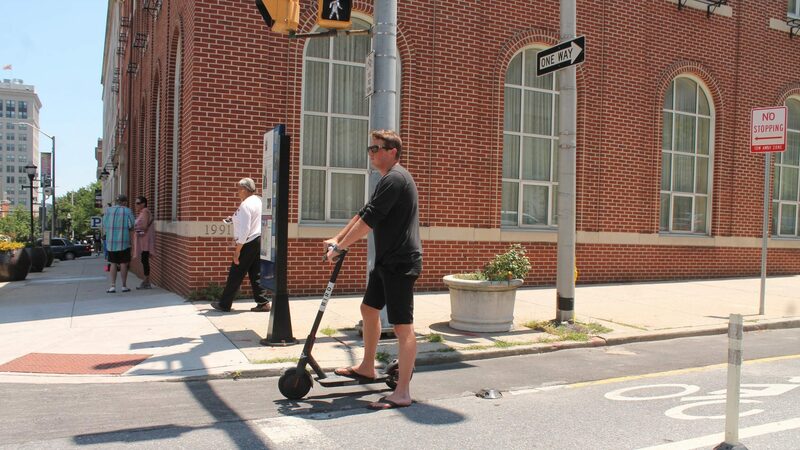 The e-mobility revolution has begun, with scooters and dockless bikes likely the first of many sustainable vehicles that can replace short car trips. Planners and policymakers should get on board. How will LA’s new complete street measure up? 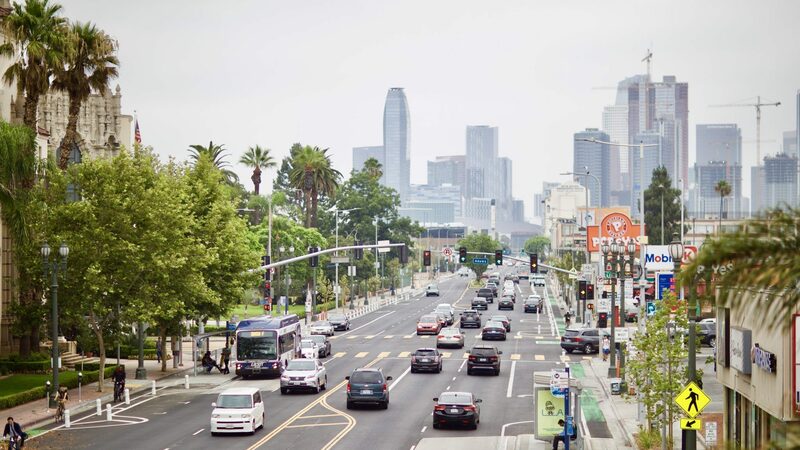 The six-mile redesign of Figueroa Avenue was the first of its kind in LA and is a potential model for future projects. But going forward, how will the city measure its success? 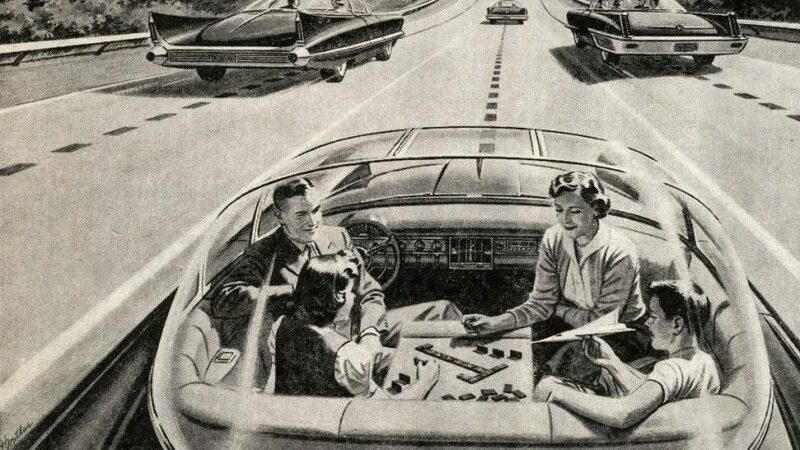 Self-driving cars are at once tangible and distant. 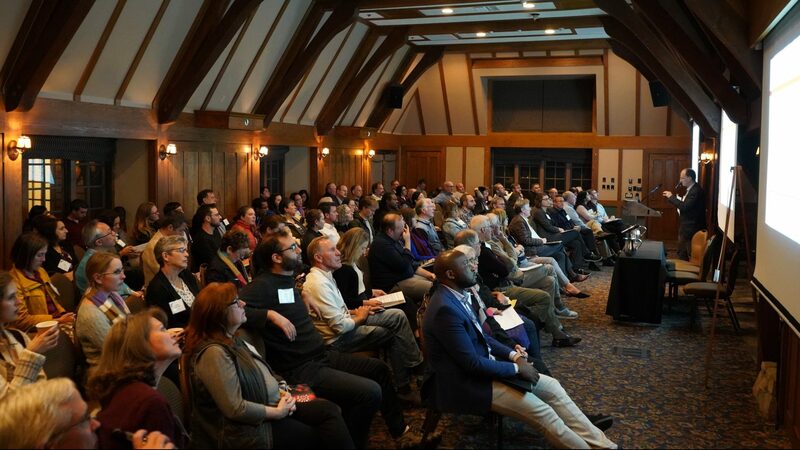 A Los Angeles conference brought industry leaders together to think about autonomous vehicles across axes of technology and equity. Trump administration officials have been slow-walking nearly $1.4 billion in funding for new projects in several cities, and delaying implementation of crucial policies to improve old systems. 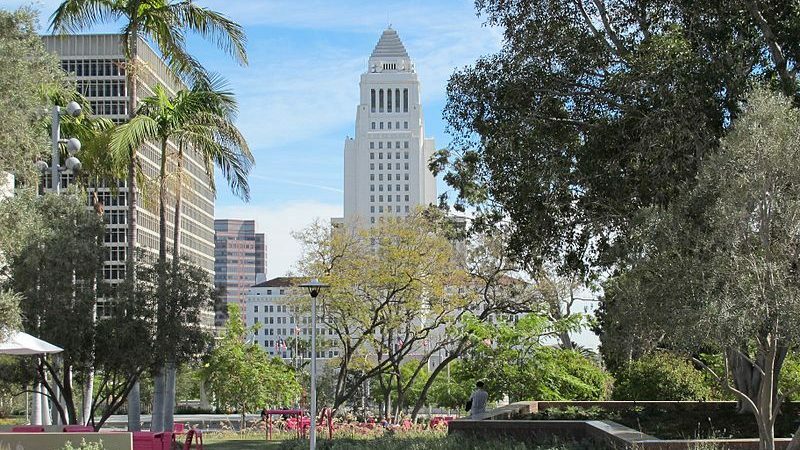 Two new funding measures will reshape LA neighborhoods. A few key principles can guide implementation to close historical gaps in services and avoid exacerbating inequality. Santa Monica's proposal to ban new microtransit services in favor of exclusive contracts for Uber and Lyft raises red flags about market consolidation and stifling mobility choice. 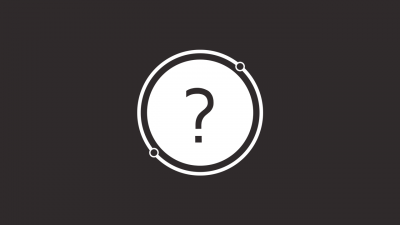 What can we learn from ridehail data? 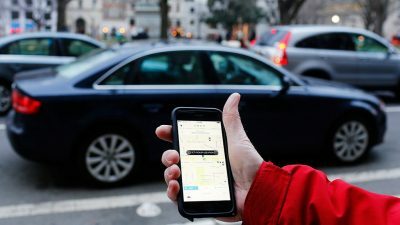 Despite intense interest in the impact of ridehailing on the broader transportation landscape, companies have not shared their user data publicly. 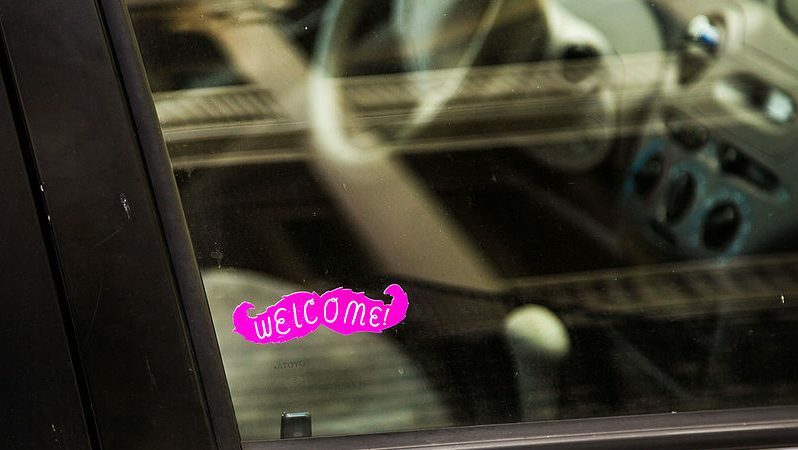 A first look at Lyft reveals key insights. 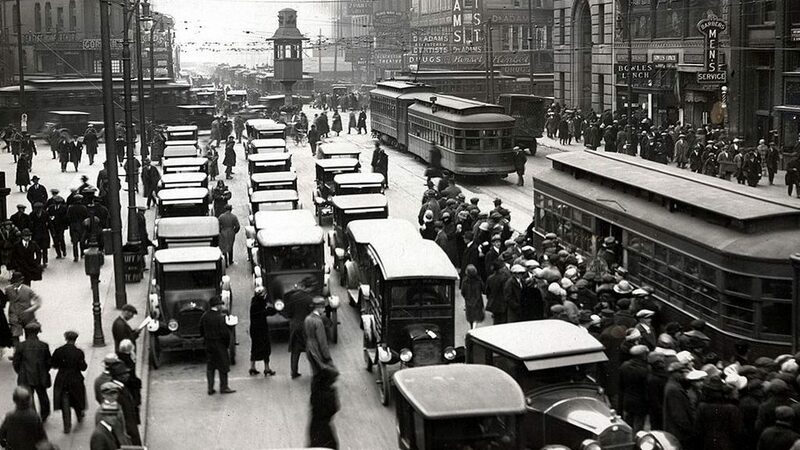 Parking requirements subsidize cars, encourage sprawl, raise housing costs, and much more. The author of "The High Cost of Free Parking" and "Parking and the City" offers three solutions for cities. Are ridehail partnerships a new model for transit? 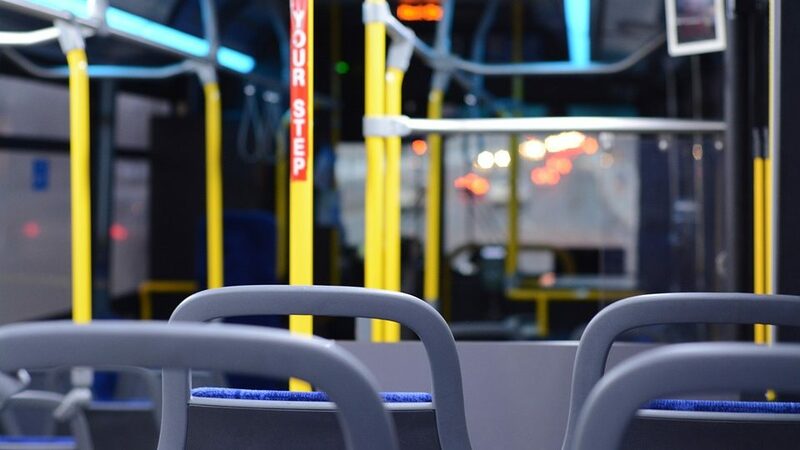 Subsidizing Lyft or Uber trips rather than operating low-performing transit service can save agencies money and offer riders more flexible, on-demand, door-to-door trips. 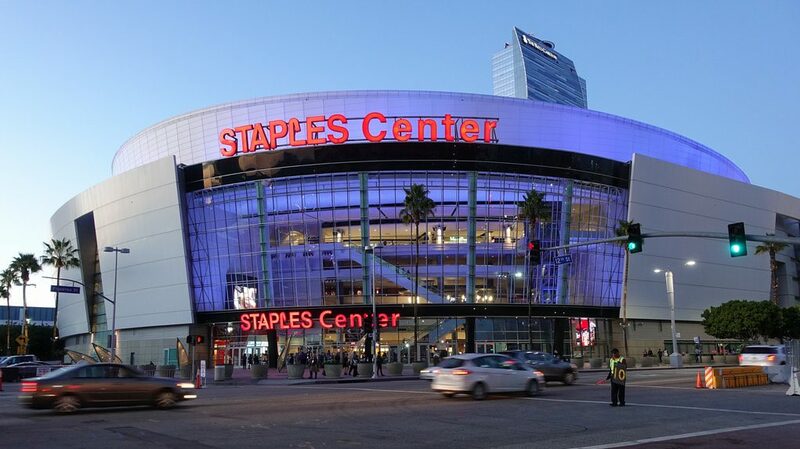 Will LeBron bring LA a title — and more bike lanes? King James is an avid cyclist and bike advocate. But his upcoming commute to Downtown Los Angeles faces some significant safety and infrastructure challenges. 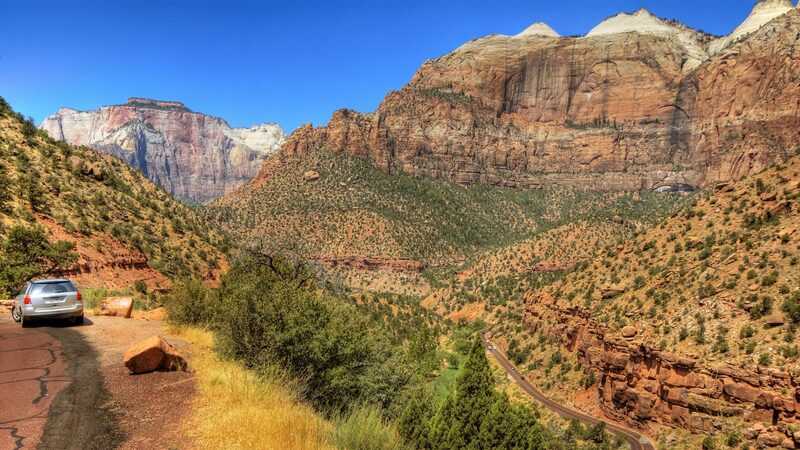 Could AVs improve visits to national parks? Transportation in parks must provide visitor access and mobility while avoiding or mitigating environmental impacts. Autonomous technology could help meet those goals. 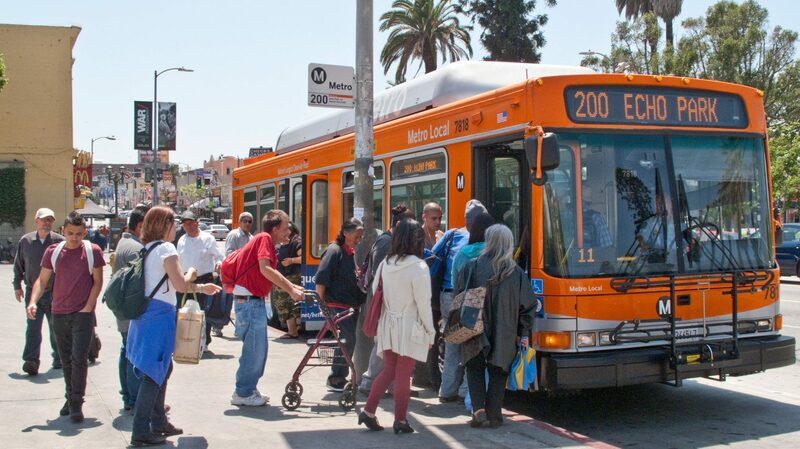 How do people perceive transit in LA? To solve the problem of declining transit ridership in Los Angeles, we must first understand why so many people feel like driving is a superior option. So we asked — and got some telling reactions. 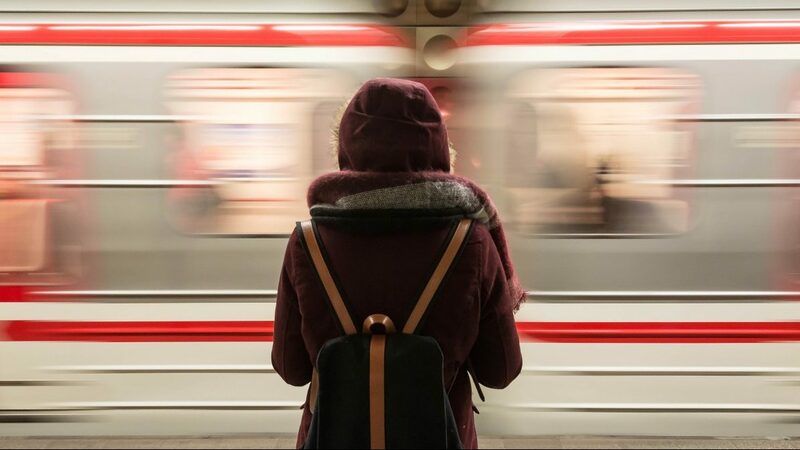 USC graduate student Quinn Graham Wallace wrote an award-winning paper about how transit agencies can get with the times and take steps to reduce sexual harassment. 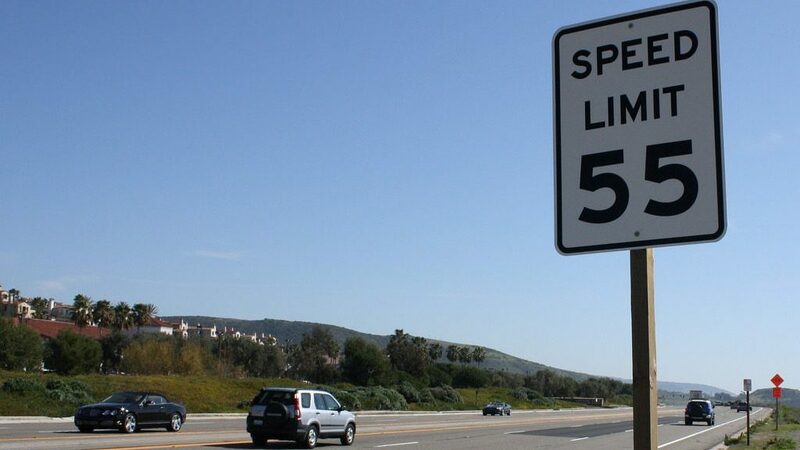 Could California set better speed limits? Why did updating speed limits for safety result in some speed increases? Blame California’s "85th percentile" methodology based on driver behavior rather than local needs. Does bundled parking influence travel behavior? 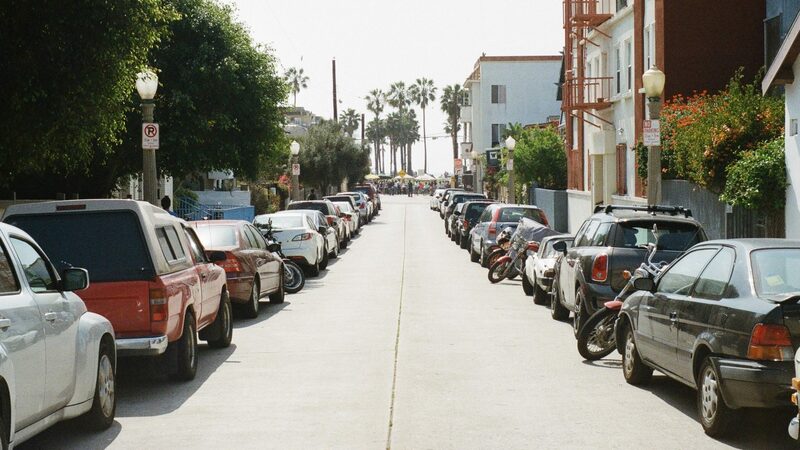 People who live in buildings with bundled parking are more likely to own cars. By hiding the true cost of car ownership, does bundled parking also make people drive more and use public transit less? 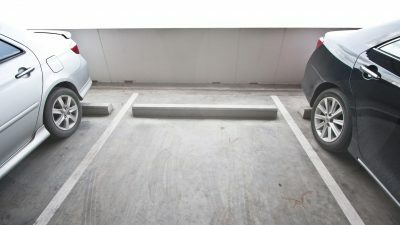 Ensuring that cities get the most out of their parking garage spaces requires making them profitable yet available, and reliably so, through pricing that balances different needs. 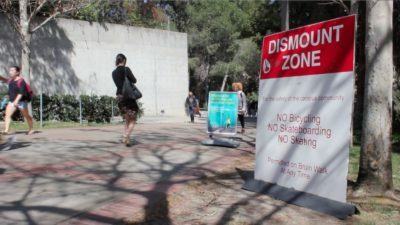 Campus safety regulations, often created in response to recreational skateboarding rather than skateboard commuting, can put a damper on students' rides. Are millennials killing traditional transportation? Millennials are constantly told that we’re a ruthless generation, out to kill the tried and true staples of American life. And when it comes to transportation, we’re apparently just as merciless. With this publication, we hope to help transfer the knowledge of experts into policy actions that improve people’s lives.